The Travel Channel has announced a new weekly, interactive TV show hosted by the Tennessee Wraith Chasers called Ghost Hunt Live. Viewers can tune in and interact with the show live through social media and even determine where or how things go. In today's Horror Highlights, we also have release details, the official poster, and trailer for The Basement, starring Mischa Barton, The Nursery, and e-Demon. The Nursery Release Details: Press Release: "Madison, WI – The indie horror film The Nursery will be released on DVD in North America on August 7, 2018, by Uncork’d Entertainment. 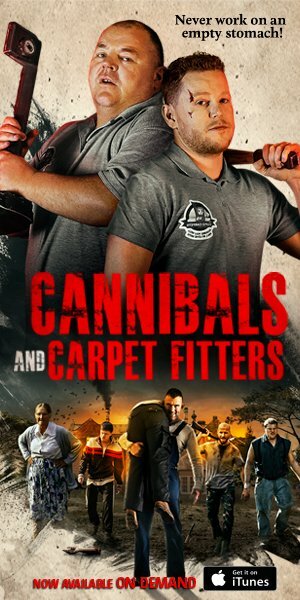 The DVD will feature exclusive content and extras, including insightful audio commentary by the filmmakers, a “making of” featurette, and more. 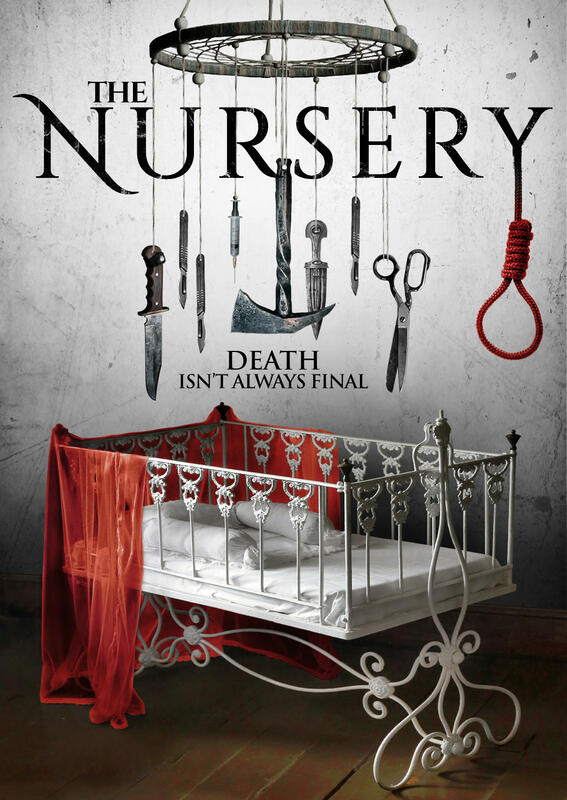 “To get a full-blown DVD release of The Nursery is incredibly exciting,” The Nursery’s Executive Producers—Glenn Chung, Chris Micklos, and Jay Sapiro—said in a joint statement. The Nursery is already widely available for sale or rent on a broad range of video-on-demand platforms, including Amazon Instant Video, iTunes, Google Play, the Dish Network, Vudu, cable’s iNDEMAND network, and more. 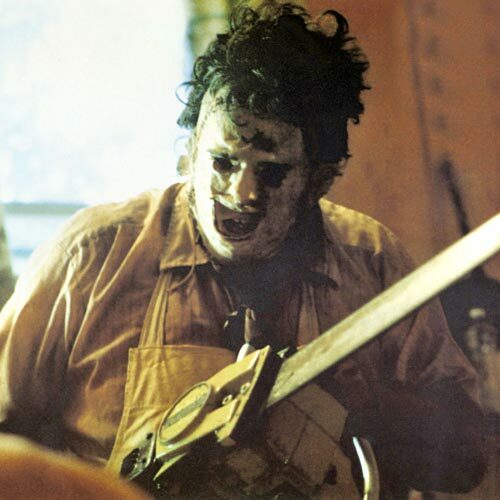 The Nursery is expected to be available on DVD from Family Video, Amazon.com, and more. More information about where to buy or rent The Nursery on DVD will be announced as it becomes available at www.thenurserymovie.com and www.facebook.com/thenurserymovie. The Nursery is an independent horror movie inspired by genre standouts like Halloween, Phantasm, and House of the Devil. When a damaged college sophomore babysits for a family with a tragic history, she finds herself stalked by a sinister presence and haunted by ghosts from her own past. Soon, she and her friends must confront the angry spirit hunting them down one-by-one on a deliberate march towards its ultimate prey. Independent critics have said The Nursery “boast(s) oodles of atmosphere and visual panache”, and have called it “creepy as hell”, “a real surprise”, “cleverly built”, “chilling”, “haunting”, and “a paranormal encounter you won’t want to miss.”"
Ghost Hunt Live Show Details: "Travel Channel has greenlit “Ghost Hunt Live” (wt), a weekly live interactive series featuring the paranormal investigative team, the Tennessee Wraith Chasers. 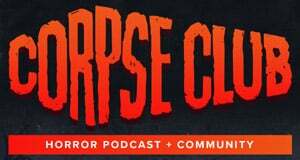 Each episode will feature a live and unfiltered paranormal investigation in a secret haunted location, where viewers are invited to join the action and drive the course of the show. Each week, the team will reveal a different haunt where they will utilize their skills, technology, and unique experiments to capture evidence of paranormal activity. Through a series of live-streaming social feeds, viewers can monitor the activity and help guide the investigation in real time through Travel Channel’s digital and social media platforms. “Ghost Hunt Live” (wt), comprised of 10 hour-long live episodes, is slated to premiere this fall. “We’re thrilled to introduce Travel Channel viewers to the Tennessee Wraith Chasers, who will immerse fans and amateur ghost hunters in an intense and suspenseful live event every week,” said Jane Latman, general manager, Travel Channel. “What’s truly unique about this series is that viewer participation will help steer the investigation – keen eyes at home can actually influence the outcome of the show – and we know our ghost-obsessed audience will love their front row seat on an in-the-moment haunted tour with the fearless team." The Tennessee Wraith Chasers (TWC) is a serious team of paranormal investigators who don’t take themselves too seriously. Each investigation is packed full of Southern charm and wit, but when it comes down to business, they don’t mess around. TWC’s motto is respect, detect, collect, meaning they rely on a unique combination of scientific method and spiritual faith to navigate investigations. Growing up in a historic, and some say haunted, area of Tennessee has given them an authentic desire to make sense of the mysterious things they’ve experienced through paranormal research. They take great pride in establishing trusted relationships with witnesses and call on the strengths of each team member to leave no stone unturned. The Wraith Chasers made their television debut as the stars of Destination America’s fan-favorite series “Ghost Asylum,” in which they investigated America’s most frightening asylums, sanitariums, penitentiaries and haunted hotspots. For virtual and active travelers who want to go on a thrilling quest; taste other cultures; enjoy the mystery of the unexplored; get a dose of epic adventure; there is no better daily escape than Travel Channel. Reaching more than 82 million U.S. cable homes, Travel Channel is the world’s leading travel media brand. Fans also can visit the Travel Channel for more information or interact with other fans through Facebook, Twitter, Pinterest, and Instagram. Travel Channel is owned by Discovery, Inc., a global leader in real life entertainment whose portfolio also includes Discovery Channel, HGTV, Food Network, TLC, Investigation Discovery, and OWN: Oprah Winfrey Network." The Basement Theatrical and VOD Release Details: Press Release: "Don’t be ‘Split’ on your decision to see The Basement this September! Mischa Barton (“The OC”, The Sixth Sense) stars in a unique new horror film from Brian M.Conley and Nathan Ives, premiering on digital from 9/15 from Uncork’d Entertainment. 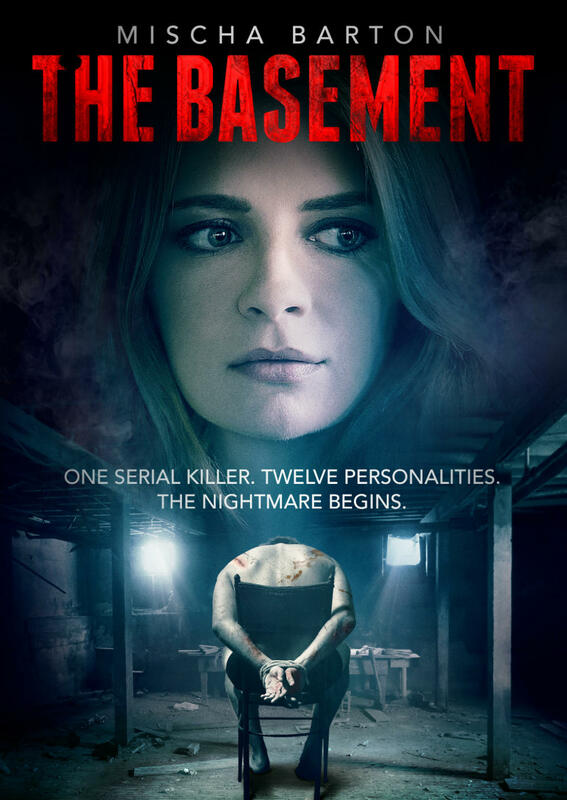 The Basement gets a 10-market theatrical and digital release on September 15 from Uncork’d Entertainment." 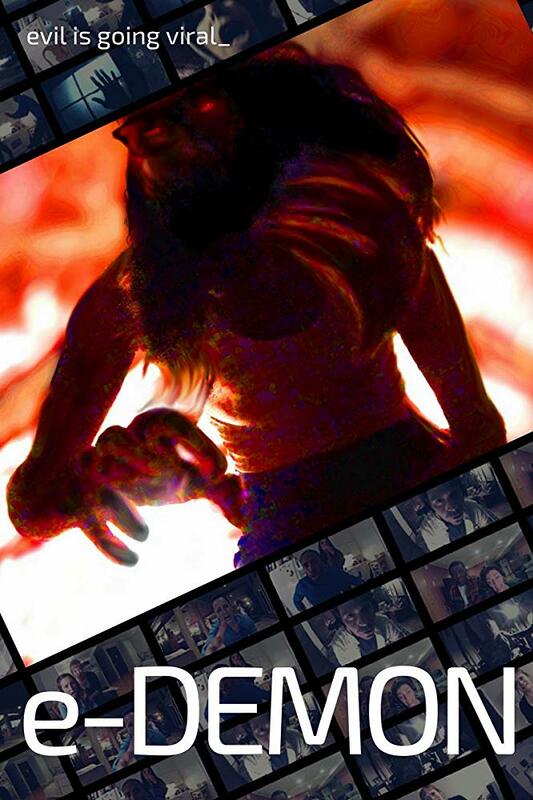 e-Demon Theatrical and VOD Details Revealed: Press Release: "Dark Cuts Pictures has acquired North American rights to Jeremy Wechter’s e-Demon, planning a fall theatrical and VOD release. Kendra, AJ, Mar, and Dwayne are old college friends who find themselves growing apart. Attempting to hang on to their good old Ohio State days, the gang gets together online for a night of stories, pranks and drinking via webcam. As the evening progresses, they unknowingly release a deviously clever demon that had been trapped for centuries in Salem, Massachusetts. 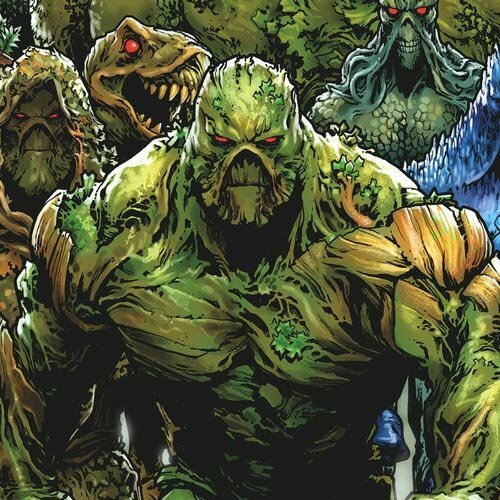 Since the demon can possess multiple people at once, the group of friends must determine who they can still trust in order to survive the demon’s dark and twisted mission. 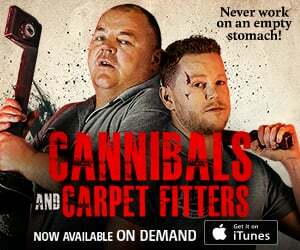 A division of Petri Entertainment, an independent production company focusing on genre-driven films, distribution arm Dark Cuts has headed up industry veterans Warner Davis and Andy Palmer. 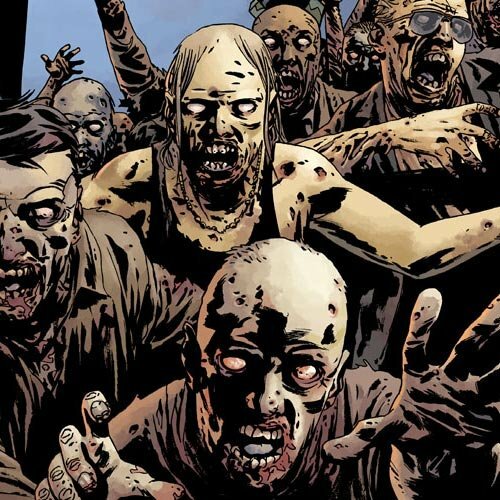 Past and present releases include Butcher the Bakers, Karate Kill, and the Volumes of Blood horror series."